Folklore is here to provide you with the highest quality shows. Run by British songwriter Jacko Hooper since September 2014, Folklore has gone on to be one of the most important showcase events in the songwriting scene. 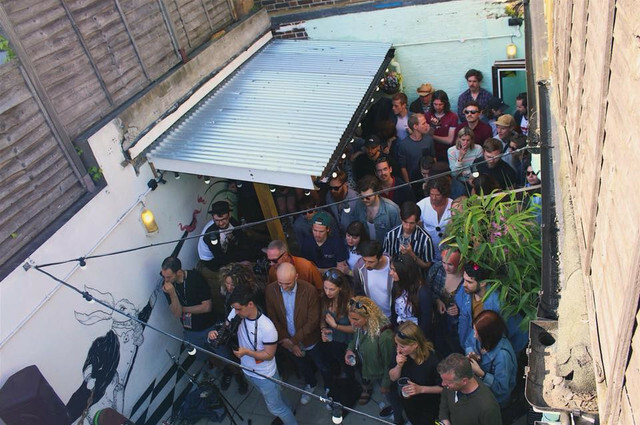 Once a month we pack out The White Rabbit pub in Brighton where three acts join Jacko for a night of free music of only the highest quality. 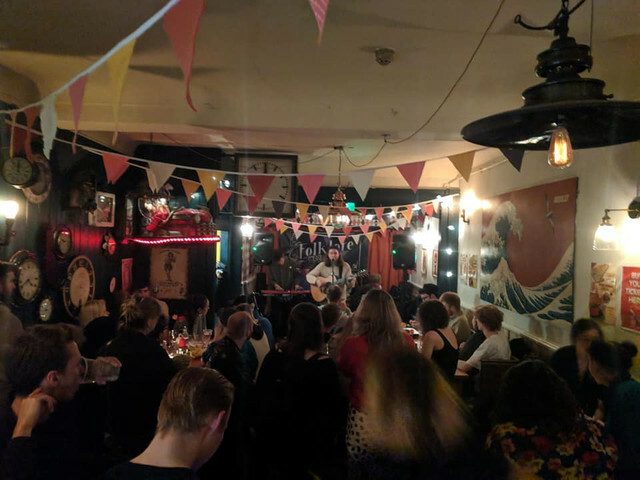 Alongside our monthly showcase events, Folklore also puts on shows with our alumni for special record release parties and our all day stage during The Great Escape festival weekend.